I am always inspired by nature and its pureness and beauty. 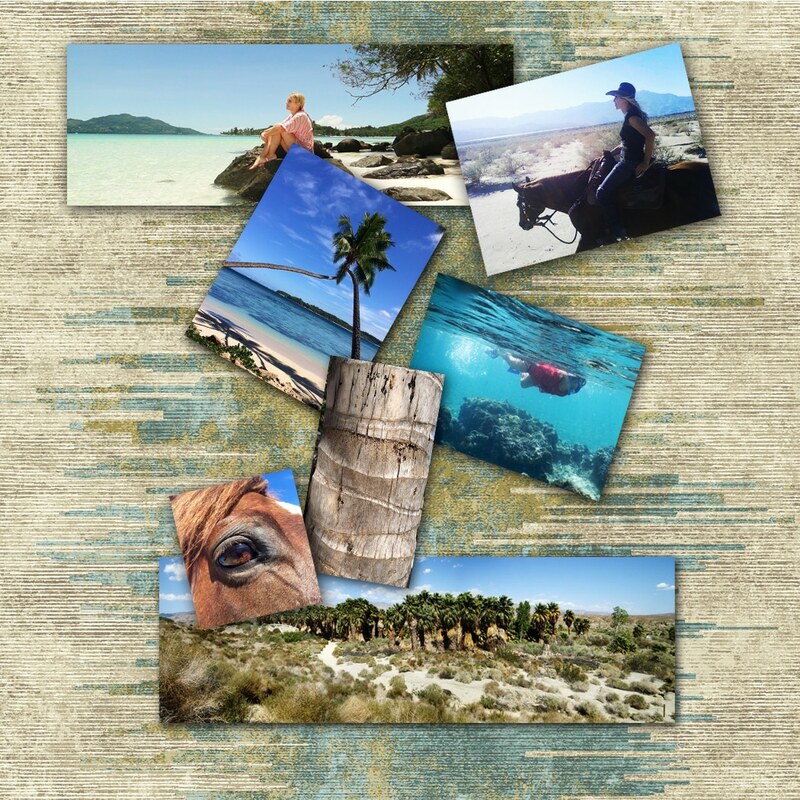 Whether traveling abroad or at home, I look to the natural elements for inspiration in design and color. Biophilia means the connection between man and the natural world. This connection influences and contributes towards health and productivity for us in both home and the workplace, in what we wear, and where we spend our time. Biophilic design is a new consciousness toward incorporating the natural world into our modern and technologically advanced world. This new trend helps connect mankind to their inherent attachment with nature and the well-being received when living and working in these more natural and organic filled environments that combine both nature and technology in our contemporary lifestyles. Indirect and direct applications of organics, light, air, land, water, and plant are reflected in designs, interiors, and fashions so as to fulfill the needed connection and natural desire to have nature as part of our daily life and lifestyle. I believe this trend is paramount to support and through my design and color creativity, I hope to encourage and inspire other designers to incorporate more natural and organic products into their selections and projects. Leather to me is a perfect product for biophilic design, being completely natural to the environment and our health. It is long lasting and has a remarkable quality that holds a distinctive class of superiority. 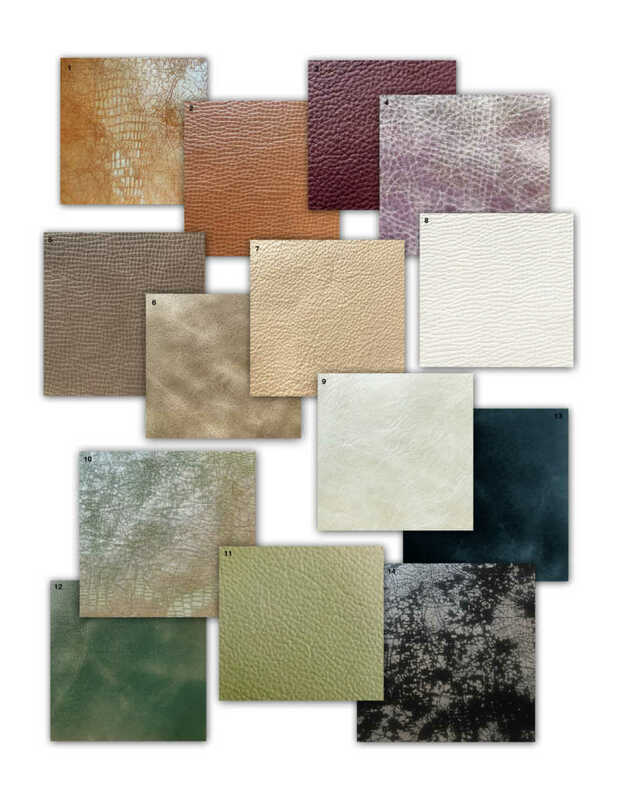 These leathers from Cortina’s collections beautifully represent nature in color and texture. Each supports the trend in a unique way—from luminescent hues and pure textural dimension, to natural grain and exquisite quality.